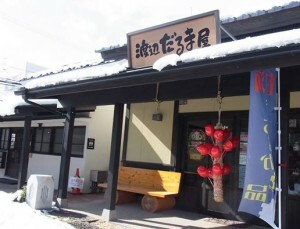 Shirakawa Daruma have been loved since the Edo period (1603–1868) in Shirakawa city, Fukushima. People believe that it’s a lucky charm in Japan. 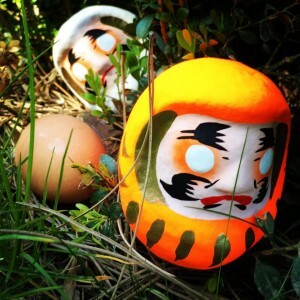 We wrote about the Daruma before. Traditionally, Daruma are produced without the eyes being painted in. 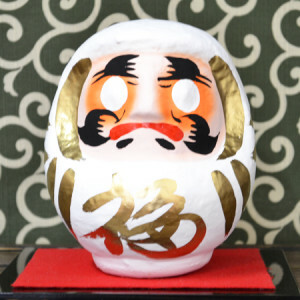 You are expected to paint in the left eye of the Daruma (e.g. using a marker pen), then make your wish. Later, after your wish has come true, you paint in the right eye to give thanks. People often wish for things like the safety of their family or business success. Even today, it continues being loved by people all over Japan. Sadly, there has been a steady decline in the number of artists and craftsmen working in traditional Japanese handiwork. In fact, there are only 2 stores still making Shirakawa Daruma. 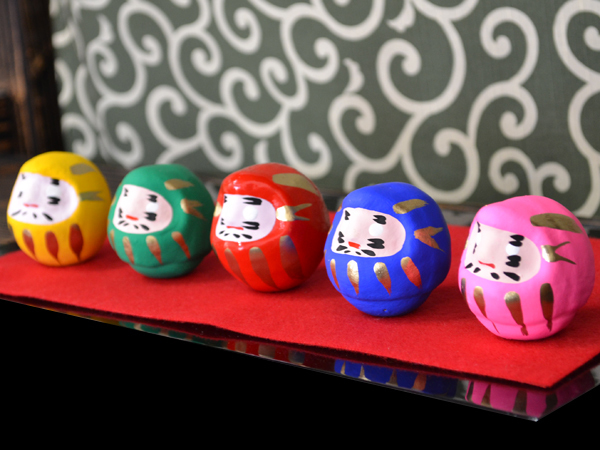 The Daruma (or tumbling) doll always rights itself if it falls. It’s a great reminder to us to persevere in our own lives. It’s ironic that the 2011 Japanese earthquake and tsunami disaster has been the reason people all around the world have come to know about Fukushima. 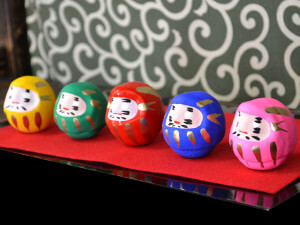 In their own way, these Daruma will help support people from this area. 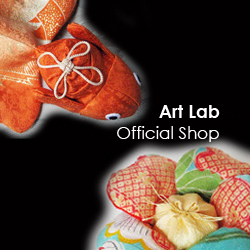 We hope to encourage young artists in the area to continue the tradition of the Shirakawa Daruma doll. And hopefully provide some cheer to those affected by the disaster.